When it comes to maintaining your vehicle, what kind of workshop would you prefer working on your car? I would say only a RMI 5-star approved workshop like us! It really is a no brainer. But what exactly do RMI ratings and approvals actually mean? Why should it concern you? In this quick video, we are going to answer those questions. 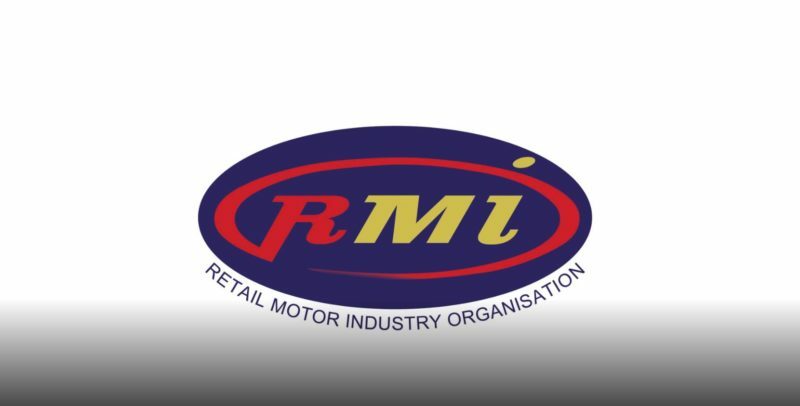 We would like to give a shout out to the incredible team at RMI thanks for this fantastic video! If you enjoyed our video please visit and subscribe to our Youtube channel for the latest and greatest automotive content.